ImPACT is a computerized program that evaluates and documents multiple aspects of neurocognitive functioning that can be affected by concussion. This program addresses verbal and visual memory, attention span, processing speed, and reaction time in order to identify, quantify, and monitor post-concussive symptoms. Recent international conferences, supported by organizations such as FIFA, the International Olympic Committee, the International Ice Hockey Federation, and numerous NFL teams, support the use of this type of pre-post concussion evaluation in making decisions about the severity of an injury and when the individual is sufficiently recovered to resume their typical activities. 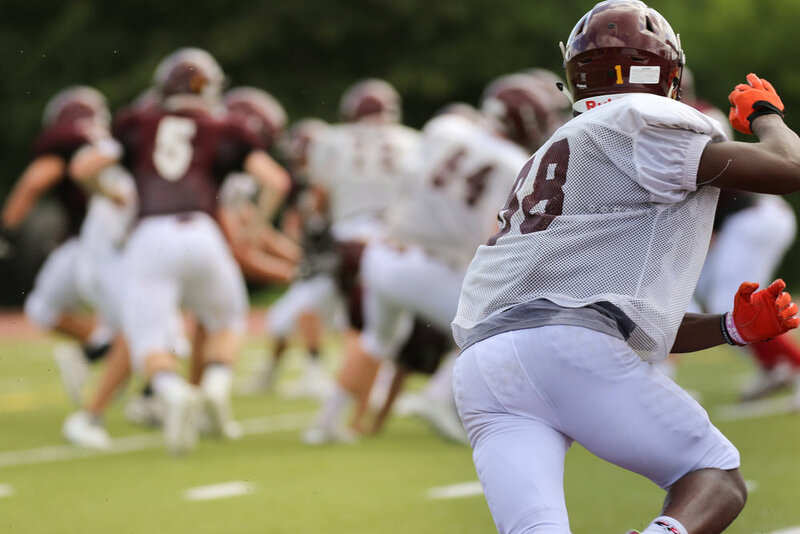 For student-athletes, these evaluations can assist in understanding the nature and the extent of a suspected injury and they can guide decision-making regarding when a student is sufficiently recovered to resume the cognitive demands of learning. Prematurely resuming academic workloads can intensify symptoms and can delay recovery. If you would like to discuss this program or would like to arrange for assessment, please contact our office.